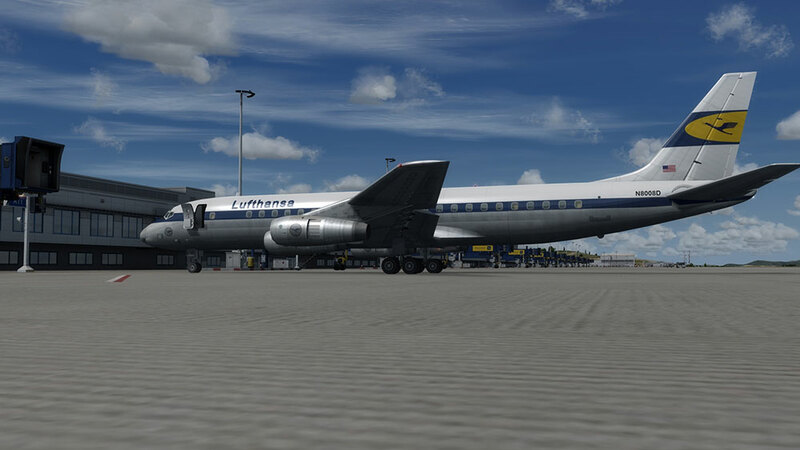 Informations sur le produit "Douglas DC-8"
The Douglas DC-8 was one of the aircraft that brought long distance air travel to the masses. 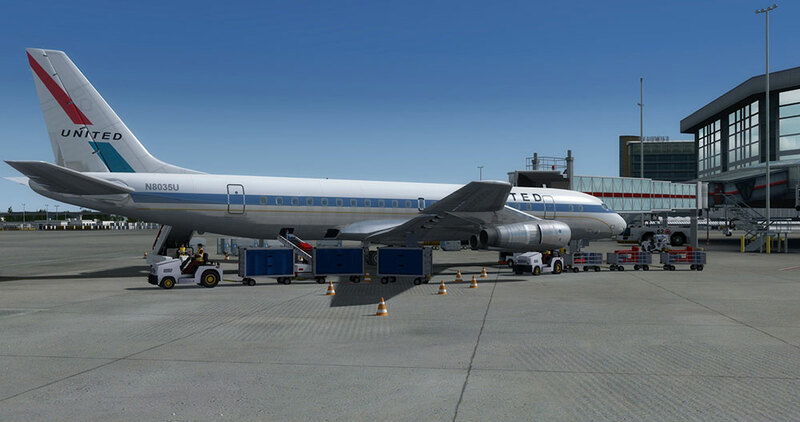 It made transatlantic air travel possible for a much larger group of people, thus making the world a much smaller place. 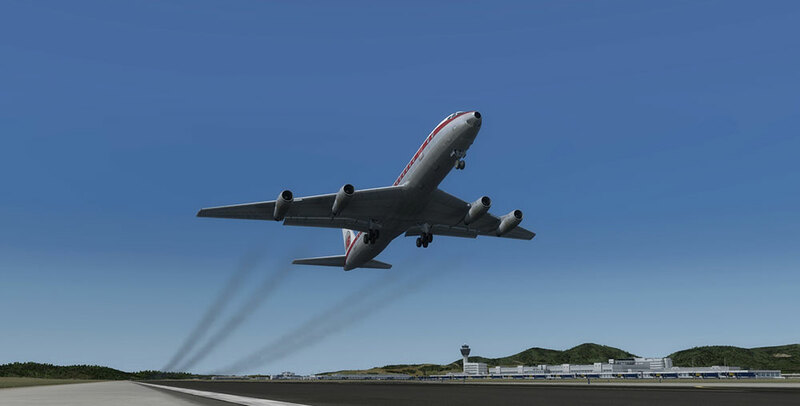 Commercially it was successful up to 1972 when wide bodied aircraft like the B747 took over its place. 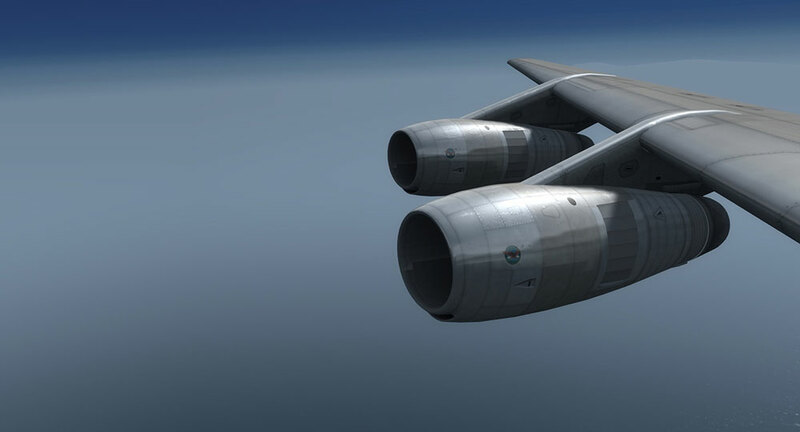 There were many variants and once in a blue moon you still see the “Old Smokey” carry cargo. 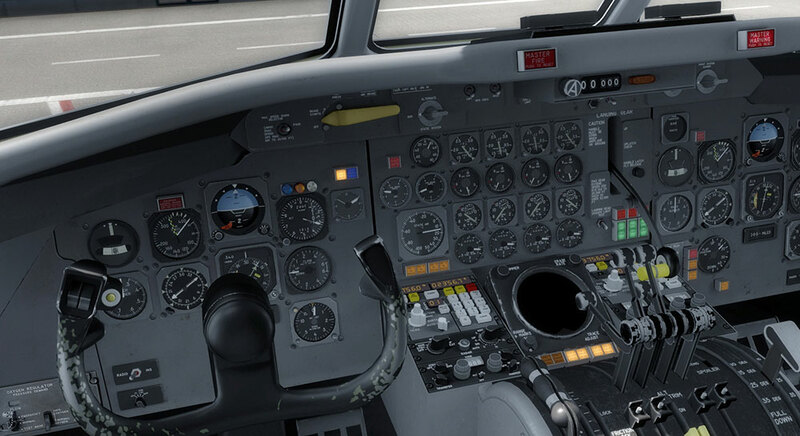 Old Smokey was just one of the many nicknames the aircraft was given by pilots that loved flying them. 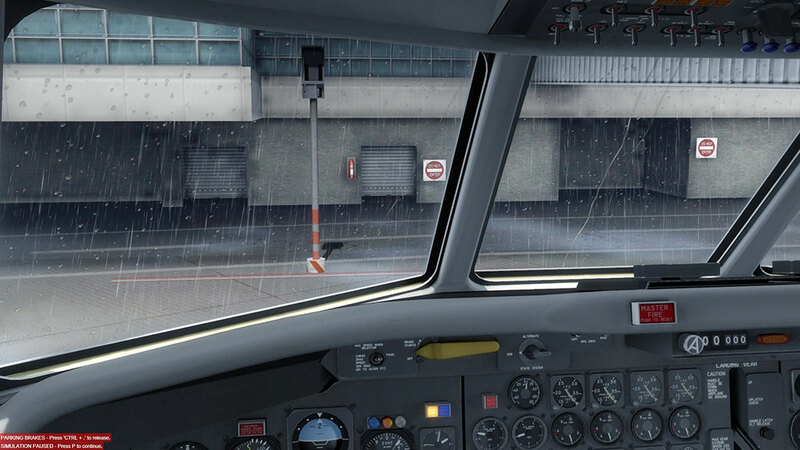 DC Late, Greasy8, Death Cruiser, Whiney Bird and Cigarette Jets were others. 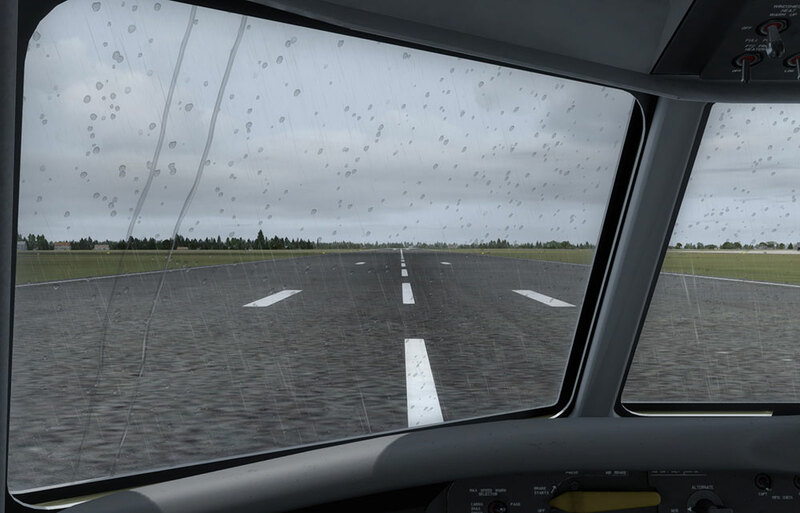 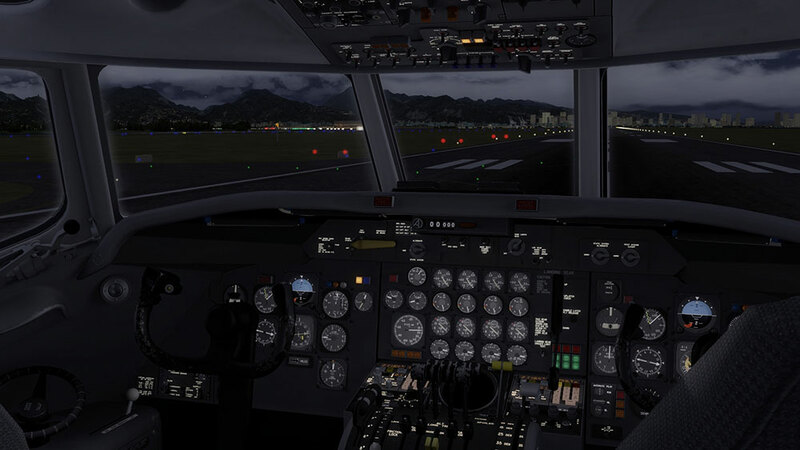 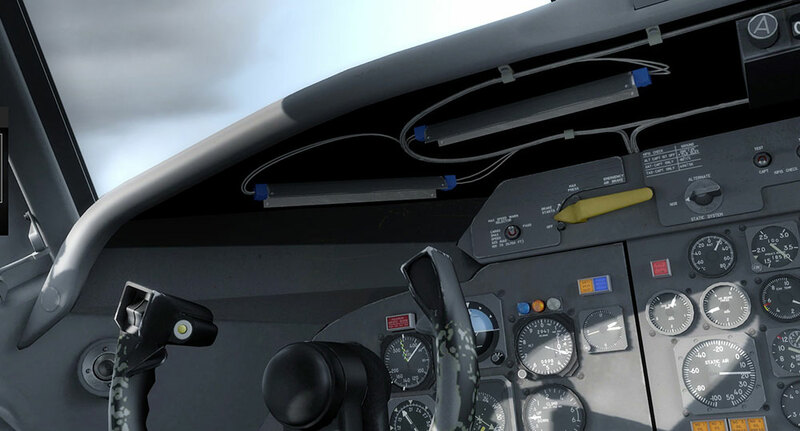 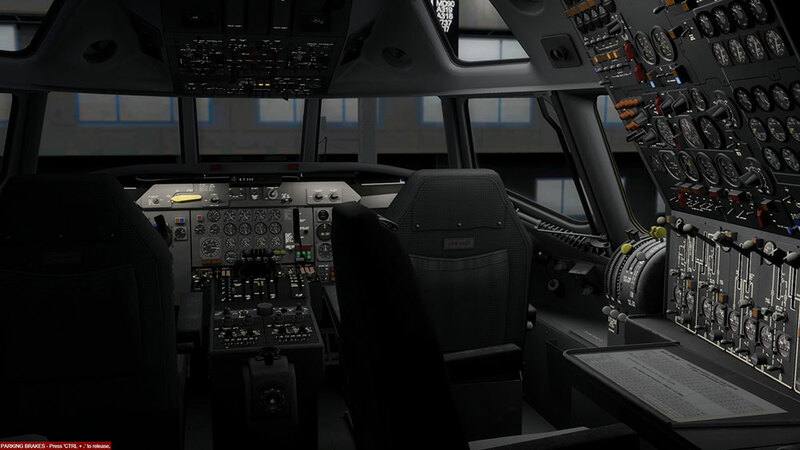 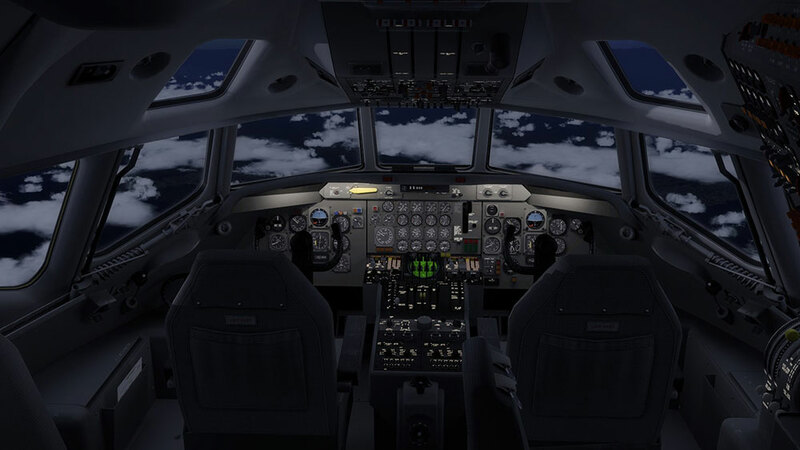 For a long time, we lacked these important aircraft in our simulators but this add-on adds a version to your virtual hangar that is not only looking and sounding good, but also offers a good system depth. 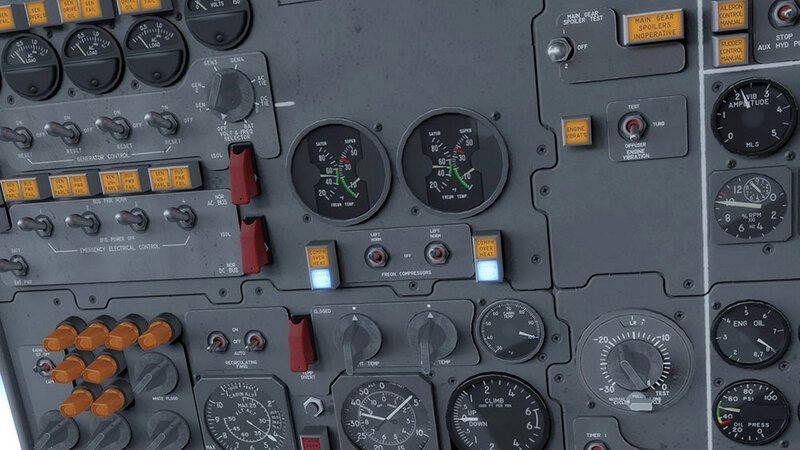 Every real pilot will enjoy navigating by VOR and NDB and manually managing the four finicky power plants. 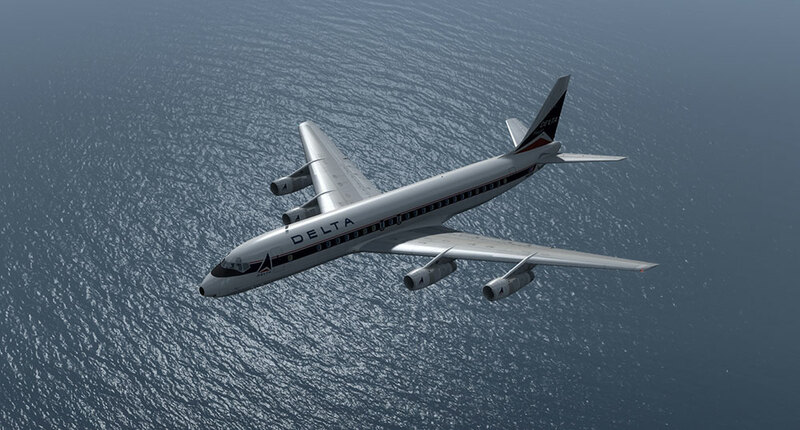 It is hard work but the DC-8 will reward you with great handling. 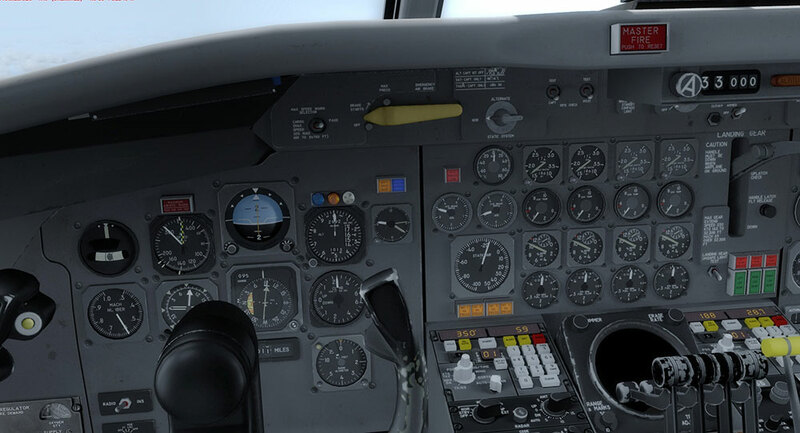 It’s time to forget about MCDU, FMS and FADEC and go back to real flying, complete with instruments with needles and a sturdy but steady hand on the throttles and stick. 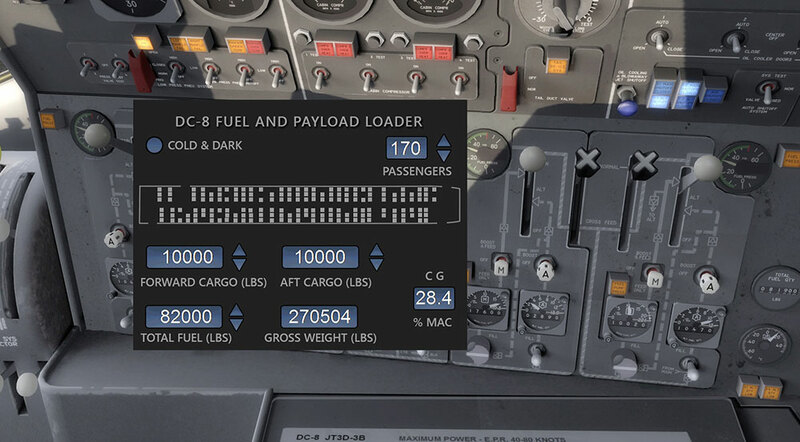 Liens supplémentaires vers "Douglas DC-8"
Transponder mode switch set to "C"